When it comes to games, you have the adrenaline-pumping action of a shooter and you have the slower introspective stories that tell something unique. While the former isn’t a bad thing, and I’ve enjoyed them, it’s the latter that’s always gotten my attention. Currently running on Fig is such a game about exploration in Solo. And, it looks like a game I’d enjoy playing. Solo is a game about exploration, both in the literal and figurative sense. 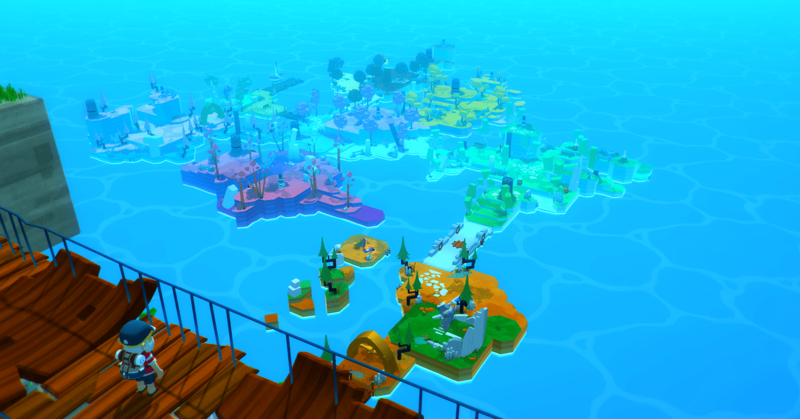 You’ll be sailing along the islands of several archipelagos as you solve puzzles all the while spending time in self reflection. It’s a story about love. Love lost, love never found, and love at the moment. In fact, it’s a game that can follow any of those three paths. 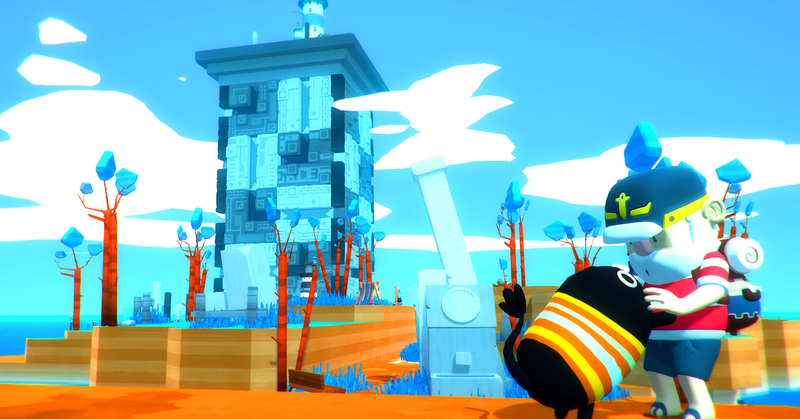 Frankly, this is the kind of slow, introspective game that I’ve been looking for lately. Aside from having a narrative that deals with how one perceives love, the one thing I love about Solo is that it’s not limited to “straight” relationships. You can play as a guy or gal and you can choose to like guys or gals. That’s right, you can have a gay or lesbian partner as well. I like to look for that sort of thing, and seeing Solo offer it as an option just adds to the charm of this game. I will admit I don’t use Fig, but if I did I would certainly back Solo without a second thought. It sounds like a great concept, and a game I’d love to play. It’s already nearing the halfway mark with over a month left, so I don’t see this one failing. I do hope the best for them as I really would love to play it when it releases.